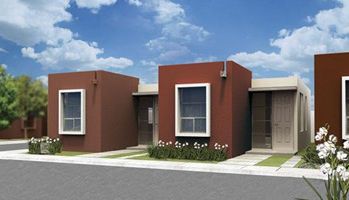 HERITAGE NTI CORPORATION (NTI) delivers affordable housing solutions based on innovative construction technologies that are the base for new homes projects in markets around the globe. Whether for the high-humidity environments of sub-tropical locations or the frigid conditions of the Arctic NTI offers a range of modular homes that can meet the most demanding requirements. NTI provides government agencies and private sector builders with turn key solutions. We not only supply all of the pre-configured interior and exterior components to construct a finished home, we organize delivery to the site and provide the teams to rapidly assemble and complete the homes. We can also provide experts onsite to train builders’ own employees to effectively assemble the NTI modular homes. 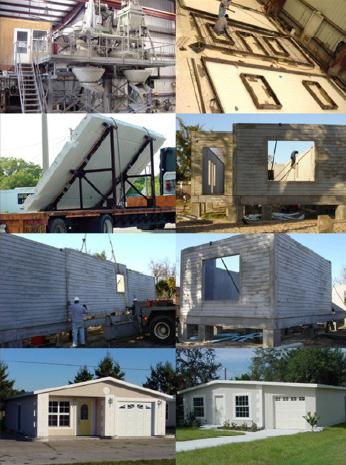 The rigorous design of the NTI modular homes and the advanced technology employed in the production of the individual components allows us to manufacture, ship, deliver and assemble finished homes in a fraction of the time required for traditional construction. NTI has the capability to deliver hundreds, even thousands, of finished homes ready for occupancy in a matter of months. By producing the required components in volume in our high-capacity manufacturing facilities from standard designs and by delivering homes as complete ‘kits’ ready for rapid onsite assembly NTI is able to offer high-quality housing at very competitive prices. Why choose Heritage NTI modular housing solutions? The innovative NTI approach to designing homes combines the strength and cost-effectiveness of pre-cut lightweight steel framing with the flexibility and durability of specially manufactured insulated wall panels. Components for each house are delivered pre-cut and pre-configured for straight forward assembly onsite, reducing the need for skilled trades and eliminating heavy construction equipment. Heritage NTI Corp. is a member of The Heritage Group, a diversified international organization that delivers commercial and residential real estate development, project financing, merchant banking and advisory services to our clients worldwide. Heritage NTI Corp. is based in Toronto, Canada, and is dedicated to delivering innovative and cost-effective housing and telecommunications solutions to our customers.